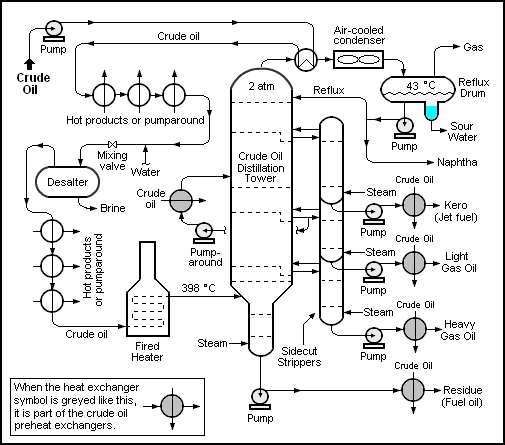 Identify the main flow in a diagram: a user buys a product, crude oil gets turned into plastic, a patients is cured. This should be the big and bold in a straight line somewhere in your diagram. This is what it is all about. Draw 5000 version of your diagram until you get a layout of boxes with minimal line overlaps/crossings or bends. We want straight lines that do not cross as much as possible. Harmonize sizes. Unless there is a compelling reason not do so, boxes should have the same size, same aspect ratio, same shape. Think of every word of text you put in, can it be shorter, do we need the text at all. And align, center, distribute the text labels wherever you can. Take out the noise. Do you need lines around boxes? Do the connectors and text need to be that hard black, or could they be grey. Do you need so many different colors? It can take a bit of time to get it right, but the effort is worth it. In short, in a diagram everything should be laid out in a nice grid, connected with straight lines that do not cross, highlighting the main flow that you want to show. Only deviate as your last resort.